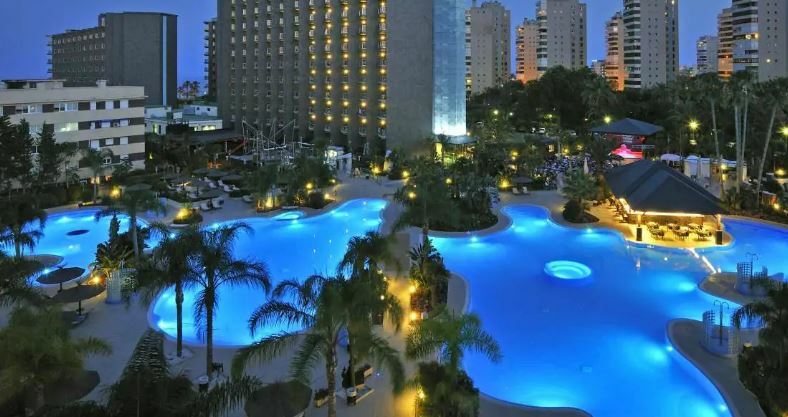 Located right on the beachfront with direct access to the beautiful Playamar Beach, Spectacular Caribbean lagoon-style swimming pool measuring 1,500 m2 with 3 hydro massage areas, 2 spacious water sunbed areas and giant geyser and evening illumination. The best evening shows in Malaga, with new shows inspired by musicals like “Mamma Mia”, “The Lion King” and “The Little Mermaid”. 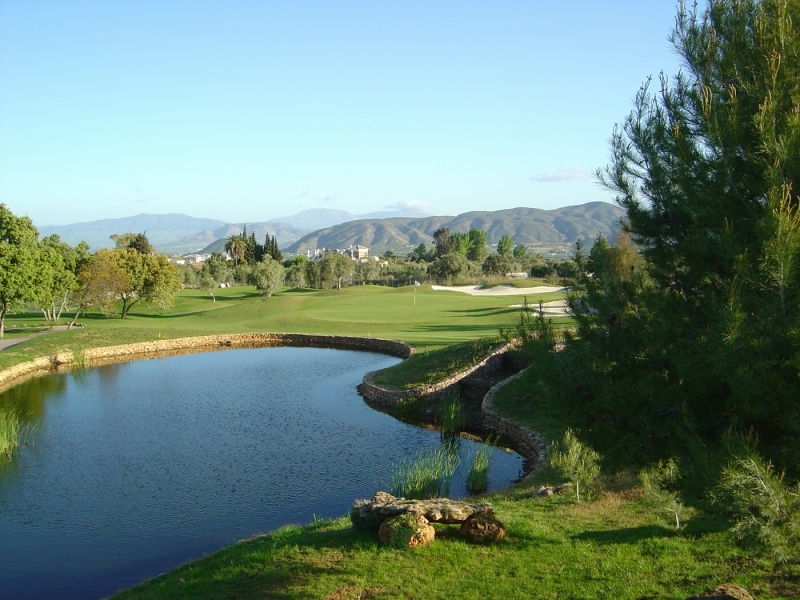 Lauro golf is a cracking course and one of the most popular golf courses in Malaga. 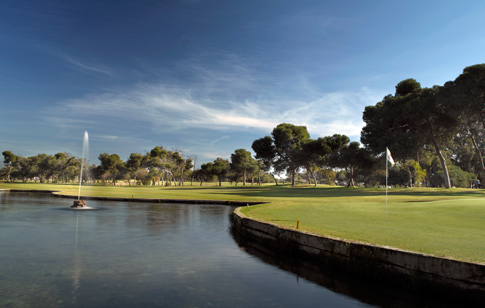 You will find Lauro Golf surrounded by spectacular nature. The course has 27 holes that can be played in three different combinations, all of par 72. The picture above, the 27th, for me is the best hole at Lauro 513 meters par 5 looking down over the whole course, Guadalhorce Valley, the port of Malaga and the Mediterranean sea. The Guadalhorce course is a par 72 and is split into two distinct halves. The front nine is very similar to a British parkland style course but comprises more of the tropical vegetation associated with this particular part of the Mediterranean. The back nine is a little more difficult, with undulating fairways, lakes and elevated greens. A number of the large greens, which were designed by legendary Spanish golfer Miguel Ángel Jiménez, are shared between different holes. 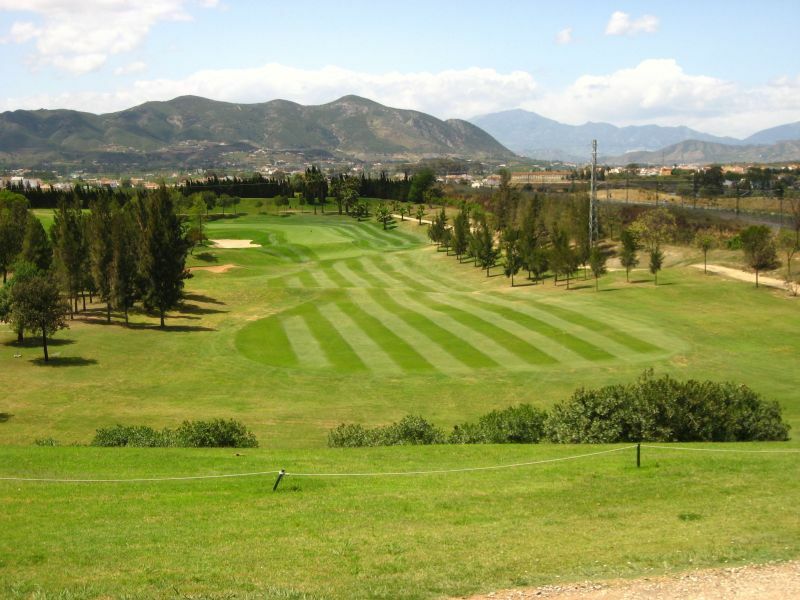 Guadalhorce is a lovely course to play if you are visiting the Costa del Sol for your golfing break. 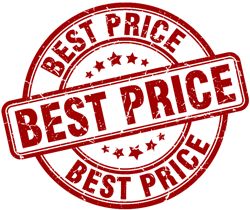 See our current discounted rates below. The course which is located close to Málaga airport is suitable for not only experienced golfers but is also ideal for beginners as well. The course is nice and flat and offers wide fairways for you to aim your tee shots at. The Parador Malaga golf course is a par 72 with a total of 6,173 metres in length. If you want to try and beat the course record you will have to shoot a 61 as local boy Miguel Ángel Jiménez is the current holder with a 10 under par 62 which he shot in the 1999 Turespaña Masters.